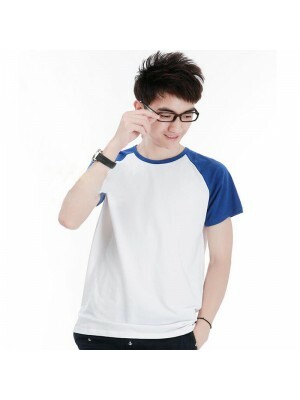 In our cheap t shirt collection we have a huge choice which includes the classic 100% cotton cheaper tees, polyester and other fabrication of low cost t shirts. Cheap does not mean low quality but the collection which we have from stock are exceptional quality but at low price. Buying direct from the manufacture or wholesaler means you can get the best deal when it comes to good quality tees. The Super Premium T-Shirt by Fruit Of The Loom is made using 100% cotton and is a perfect choice for Printing and Embroidery. 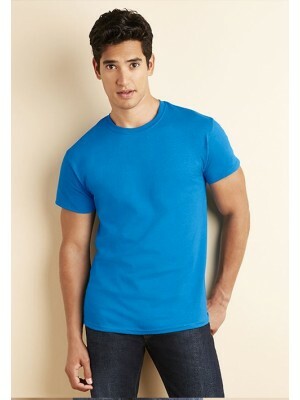 this is also enhanced by the Belcoro Yarn that enables a cleaner printing process.T-Shirt is available in 17 colours. I.. 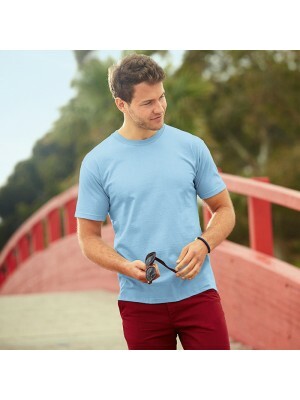 Plain t shirts now in all colours and sizes in the Stars & Stripes brand 165 GSM 100% cotton T-shirts which has shoulder to shoulder taped and twin needle stitching for added durability. These are good quality but the same time the pric.. 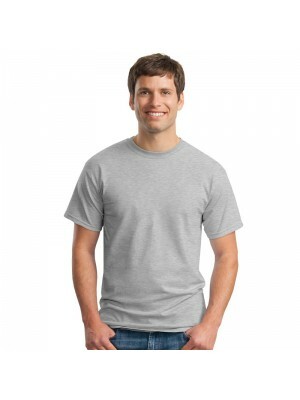 If you are looking for a good quality and value for money garment in the t shirt short sleeve range than consider this t-shirt made from 160 GSM 100% cotton by S&S. This T-shirts has shoulder to shoulder taped and twin needle stitc..
Shortl sleeve baseball style Raglan Contrast t shirts in the SnS brand 165 GSM 100% cotton T-shirts which has shoulder to shoulder taped and twin needle stitching for added durability. 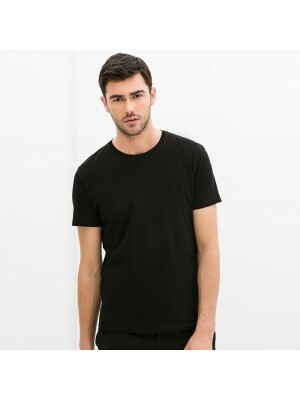 These are good quality but the same time the price..
Gildan Softstyle Tees that come in numerous colours, the simple design featuring Taped Neck and Shoulders, Euro Style Fit with rolled Shoulders ensuring stle and most importantly, comfort! this t-shirt is great for otdoor sports and leisure, als.. 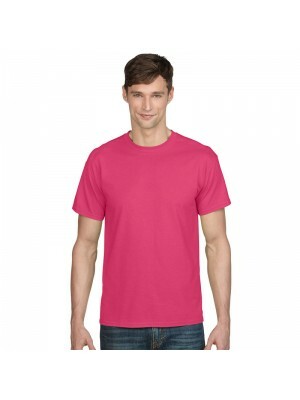 If you are looking for a good range of colours and sizes but cheap in price, then we have Fruit Of The Loom 185 GSM 100% cotton T-shirts which has shoulder to shoulder taped and twin needle stitching for added durability. Also the Tees have..
Gildan Ultra Cotton Tees that come in numerous colours, the simple design featuring Taped Neck and Shoulders, The Product has also been quarter turned to avoid creases occuring this t-shirt is great for outdoor sports and leisure, also, gear up ..